 Cozy Home Inspections was founded on 35 years of residential trades experience. As home inspectors we offer Buyers inspections for home-purchasers, and Pre-sale inspections for home-owners and sellers. Buying a home? Cozy Home Inspections specializes in Buyer's home inspections for real estate transactions. Thinking of selling? Cozy Home Inspections offers a Pre-sale inspection for home-owners to assess their properties current condition. Detached, semi-detached, mobile homes, cottages, old homes - we do it all. ​Cozy Home Inspections proudly serves Kingston Ontario and all surrounding areas.